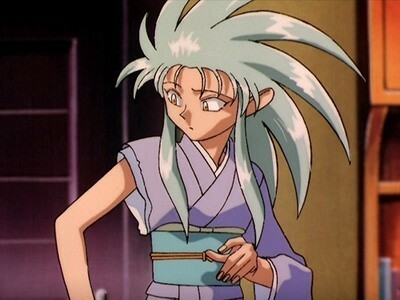 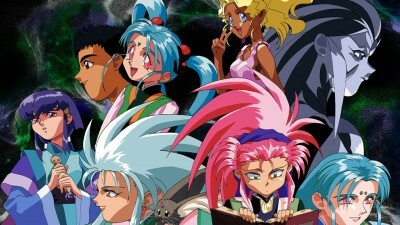 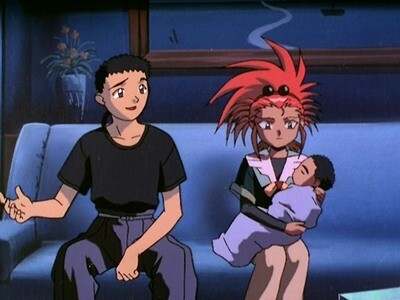 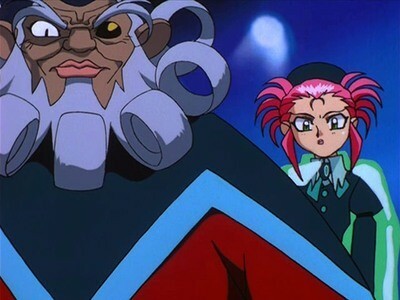 Ryoko accidentally damages a robe that belonged to Tenchi's late mother. 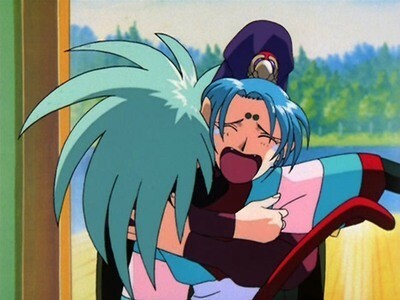 When Tenchi yells at her, he accidentally upsets Ryo-Ohki as well. 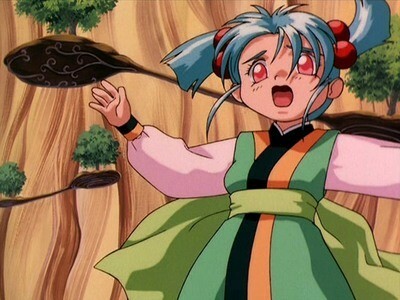 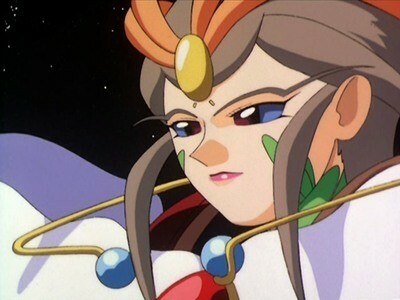 The heartbroken Ryo-Ohki sulks in Washu's laboratory, where her emotions affect a colony of shape-shifting creatures (the same creatures used as a base for Ryoko and Ryo-Ohki), causing them to break out of the lab and make a beeline for Tenchi.